A crystalline gel to deeply cleanse, hydrate and smooth the skin. Can be used in either the bath or the shower, creating big, frothy bubbles for a lavish bathing experience. 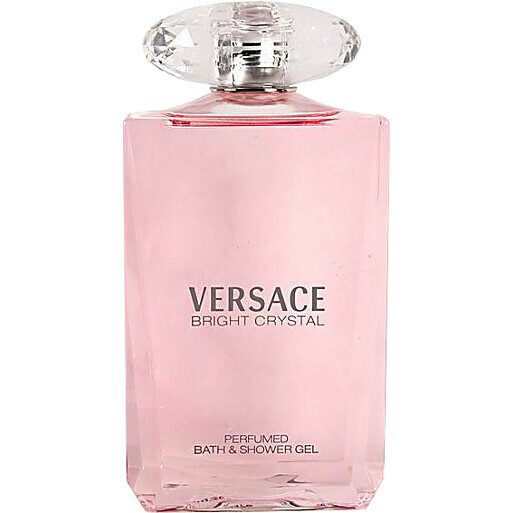 With vibrant notes of juicy Pomegranate Grains, Lotus Flowers and the enticing presence of Amber and Musk.